This Spring Pastels are all the rage, but the real difficulty in wearing pastels is trying to be a bit more unique than average. This floral jumpsuit does just that, and better still - it combines two of this Spring's biggest trends - floral's and pastels. Only £32 in Tophop!! What I really love about this jumpsuit is that it can be brought from day to night really simply! 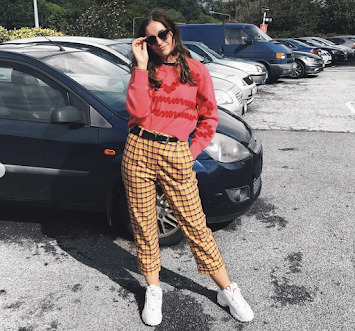 Just team it with this super trendy chunky knit (£48 at topshop) and a pair of brogues and you're sorted for the chill this Spring! 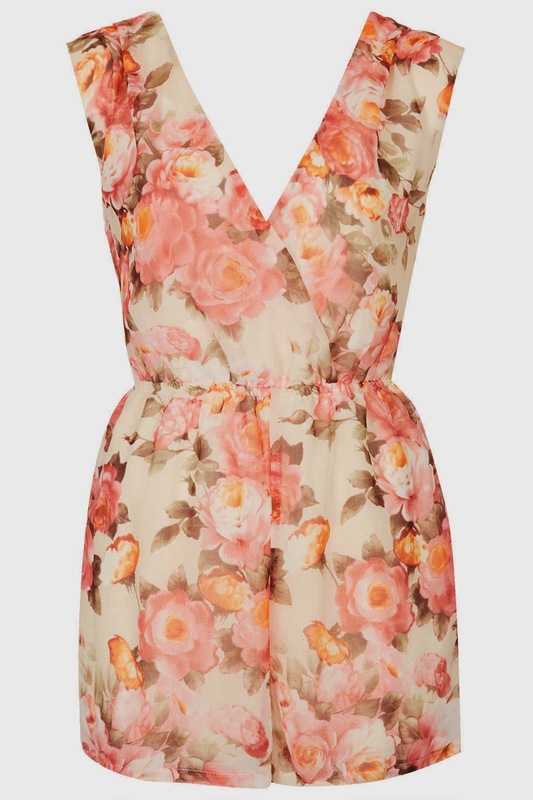 Dressing this jumpsuit up is simple - just add heels and a blazer and a drop necklace to top it all off!